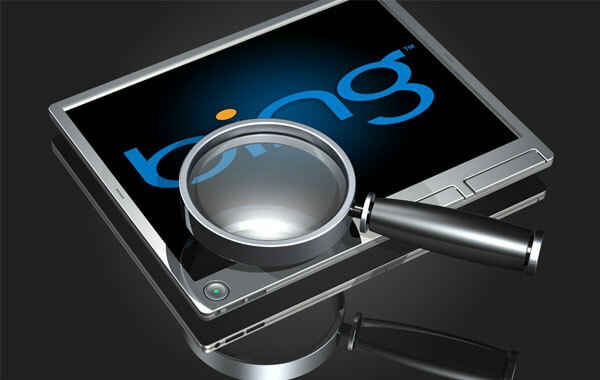 Articles, news and blogs and latest industry trends about bing search engine optimization. Tarun Gupta July 7th, 2015 Pay Per Click 2 comments. Now, some more account level features have been added to Bing ads home page. The features added are made to provide a complete at-a-glance performance overview to the users. Tarun Gupta June 20th, 2015 Search Engine Optimization 3 comments. Bing has made some notable changes into its video search layout page. 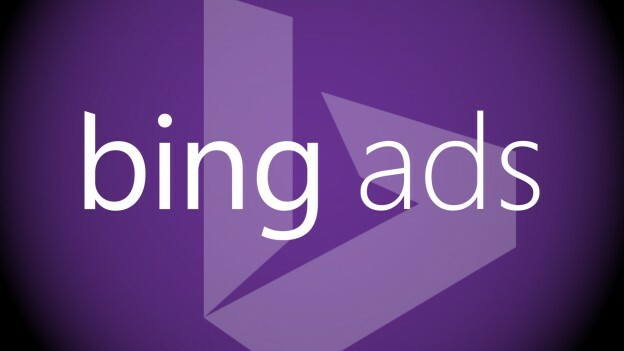 With the changes made, Bing attempts to offer users an easier and faster video experience. Tarun Gupta July 22nd, 2009 Search Engine Optimization 1 comment. According to recent analysis, Bing has developed its unique approach and is very different from other existing search engine algorithms. It is believed that it values domain age, i.e. the period for which your website has been around. Moreover, it largely considers page titles, text-heavy pages, and outbound links to other sites rather than keyword-rich, widely distributed network of incoming links, unlike other engines.